Start planning your dream home now! 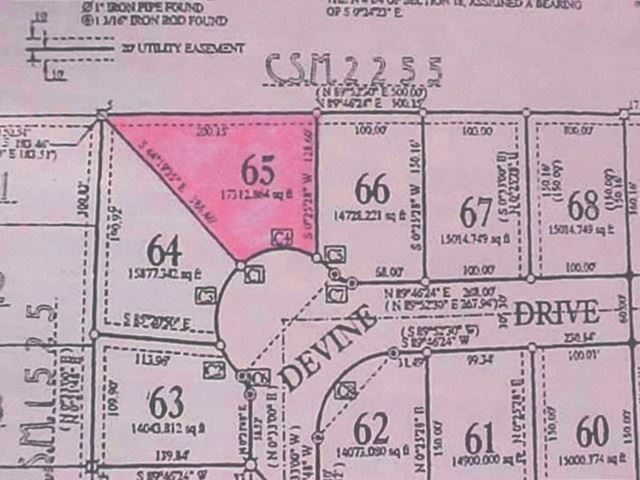 This large lot on Marshfield's West Side is the last available lot in the Devine Subdivision. Owner has just reduced his asking price for a quick sale. Deed restrictions do apply on this property. Call for more information. South on Central, West on 14th, South on Schmidt, West on Divine Drive.